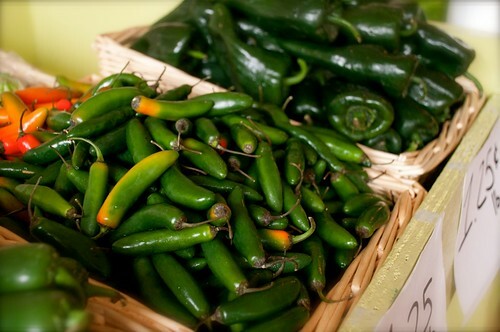 CITLALIs Jalapenos, originally uploaded by veesvision. All different kinds. Don't rub your eyes while cutting into these.